If there’s one thing Britain does well, its film, and we’ve been doing it bloody well for over a century. British cinema has gone from strength to strength, from decade to decade with films that have received international acclaim, and has produced some of the most successful franchises of all time. To celebrate the release of compelling British drama The Pass, which is in cinemas across the UK from 9th December, we are taking a look at the very best of British cinema. THE PASS is the story of three very different nights over 10 years in the life of a Premier League Footballer. 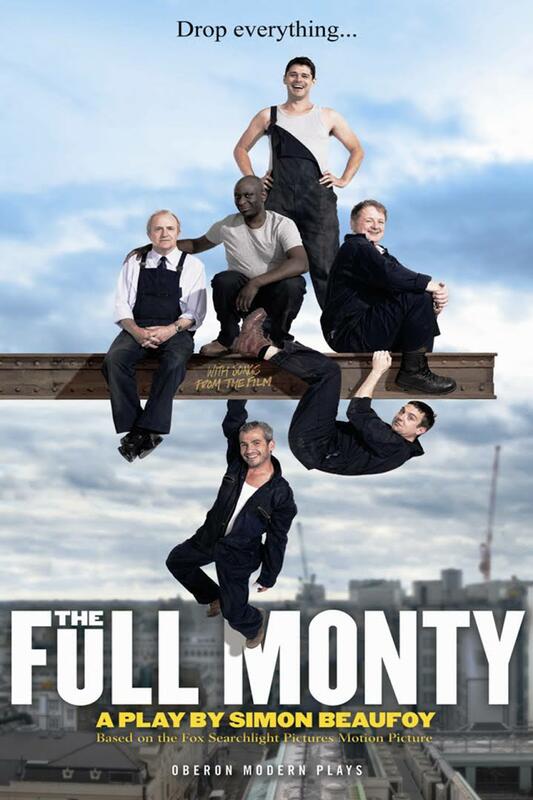 Jason (Russell Tovey) is at the beginning of his career, and on the night before his first big international match he and long-time friend and team-mate Ade (Arinzé Kene) share a hotel room, trying to beat the inevitable pre-match tensions with locker-room banter and teenage high-jinks. Out of nowhere Jason kisses Ade. The emotional repercussions of this pass, and the decisions that follow on and off the pitch, have a major impact on every aspect of the public and private lives of both men across the next decade, in a sporting world where image is everything. Starring Russell Tovey, Arinzé Kene, Nico Mirallegro and Lisa McGrillis, The Pass comes to cinemas December 9th. 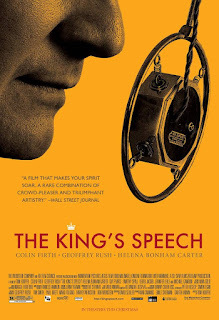 Perhaps one of the most decorated British films in history, The King’s Speech won a Golden Globe, four Academy Awards and seven British Academy Film Awards. The film follows the true tale of King George VI who ascended to the throne of the British Monarchy after the sudden abdication of his brother. This truly emotive and masterful performance centers on the relationship between the new king and his speech therapist ahead of the King’s first broadcast announcement – declaring war on Nazi Germany. The once-successful steel mills of Sheffield have closed, and a group of unemployed former mill workers must rally together to raise money for ‘Gaz’ to pay off his child support obligations. A hilarious spectacle ensues with the group forming their own strip-tease act, and despite the film’s comedic nature, some serious subjects are touched upon such as working class culture, fathers’ rights and depression. Marianne Jean-Baptiste stars as Hortense, a young black Londoner who was adopted as a baby and decides to pursue her birth mother – only to find out that she is white, working class and has a severely dysfunctional family! 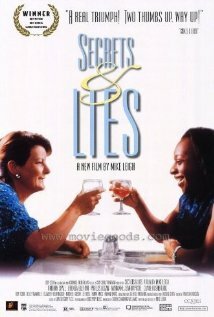 As a realistic, passionate and (at times) harsh performance it is of no surprise that Secrets & Lies won the ‘Palme d’Or’ at the 1996 Cannes Film Festival, with a volley of other awards following suit. The film became one of the most notable works of British director Mike Leigh, who went on to direct the Golden Lion and Vera Drake and has become an affirmed name in British cinema.